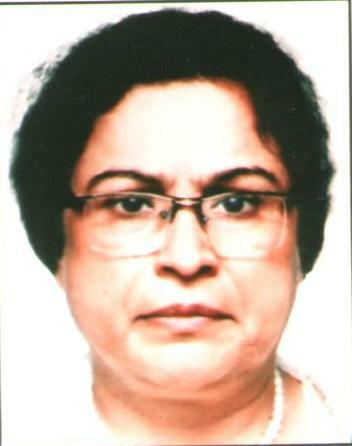 After B.A from Srinagar and LLB from Aligarh Muslim University, she joined judiciary in 1982 and held a string of important assignments such as Chief Judicial Magistrate, Srinagar and Budgam, District Judge Matrimonial Cases Jammu, Principal District and Sessions Judge, Srinagar, Baramulla and Pulwama. She was also Principal Secretary to Hon’ble Chief Justice, Registrar General of J&K High Court besides being Chairperson J&K Sales Tax Tribunal. As Principal District & Sessions Judge she contributed significantly to judicial reach and legal rights awareness through establishment of free legal aid clinics in remote areas of Baramulla, Pulwama and Srinagar. Her unconventional approach to matrimonial cases emphasizing mediation instead of adversarial posturing was widely appreciated in legal and public circles. She has attended various workshops and conferences, including those organized by the British Council, and has lectured extensively on legal issues. 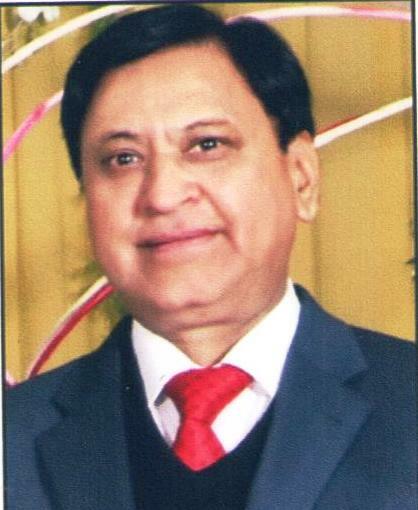 Shri Ravi Magotra an alumnus of Sri Ranbir Multilateral Higher Secondary School, Jammu did his Masters in Mathematics from the University of Jammu, and was appointed to J&K Accounts (Gazetted) Service in 1976-1977. Shri Magotra worked in 17 different departments, both in the field and in the Secretariat, and remained Major Head of department for 10 years, holding key positions of Director General Budget and Director General Accounts & Treasuries. A recipient of coveted Chief Minister’s Gold Medal for Honesty, Integrity and Meritorious Public Service, 2006, Shri Magotra engaged as Chief Financial Consultant to kick start implementation of ‘Direct Benefit Transfer’ Scheme in the State. Presently Shri Magotra is on the Board of Shri Shiv Khori Shrine Board and on the Finance Committee of Shri Mata Vaishno Devi University and Shri Mata Vaishno Devi Narayana Superspeciality Hospital.